Go iPave was launched in early 2010 after Go iLawn, our first brand, began to catch on in the paving community. 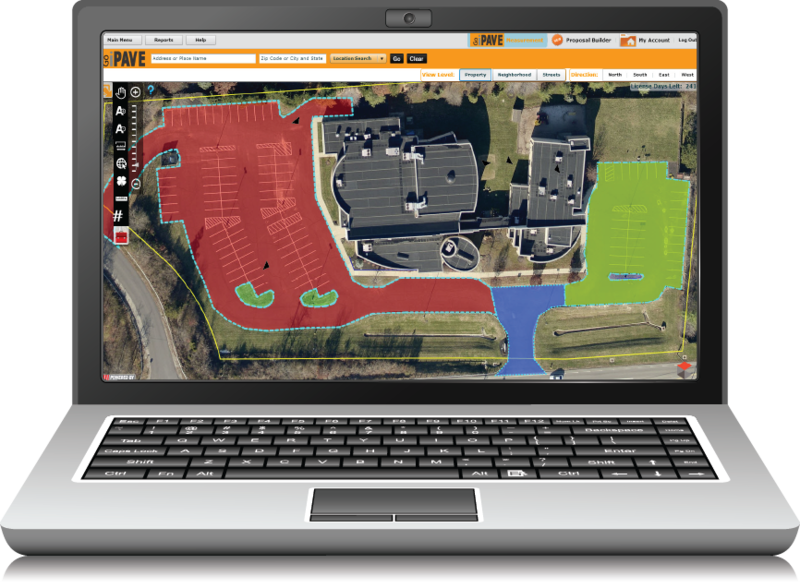 Go iPave is designed to help pavement maintenance contractors measure more properties, bid more jobs and win more sales faster than ever before. Today millions of properties have been measured with the Go iLawn and Go iPave software, and our vision for it continues to grow. We constantly look for ways to leverage new technologies to help improve a contractor’s efficiency during the sales and estimating process. We invite you to join our thousands of successful customers and discover how Go iPave can help you measure, bid and win more business. To learn more about Go iPave and the contractors who use it, visit www.GoiPave.com.